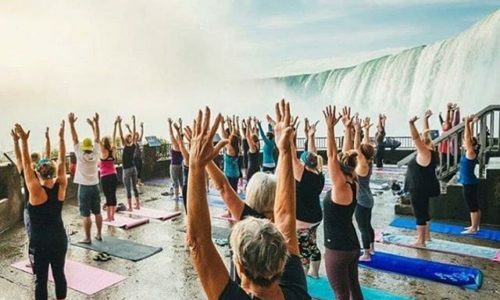 Our exclusive yoga series at Journey Behind the Falls, returns with an expanded schedule this summer. Admission offers private access to Journey Behind the Falls, a 45-minute yoga session on the lower observation deck and breakfast at Queenston Heights, our historic restaurant set atop the Niagara Escarpment. 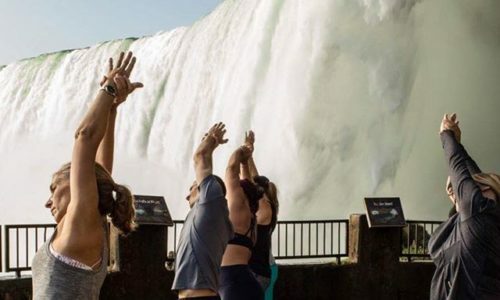 Our exclusive yoga series at Journey Behind the Falls, returns with an expanded schedule this summer. 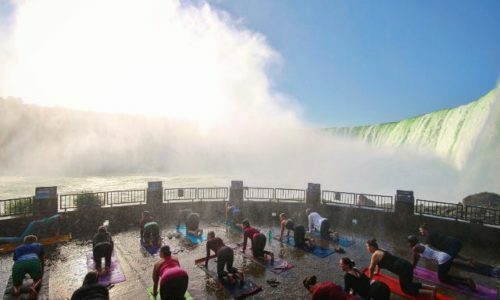 Admission offers private access to Journey Behind the Falls, a 45-minute yoga session on the lower observation deck and breakfast at our locally sourced Queenston Heights and Whirlpool Restaurants. Tickets will be $60 per person. 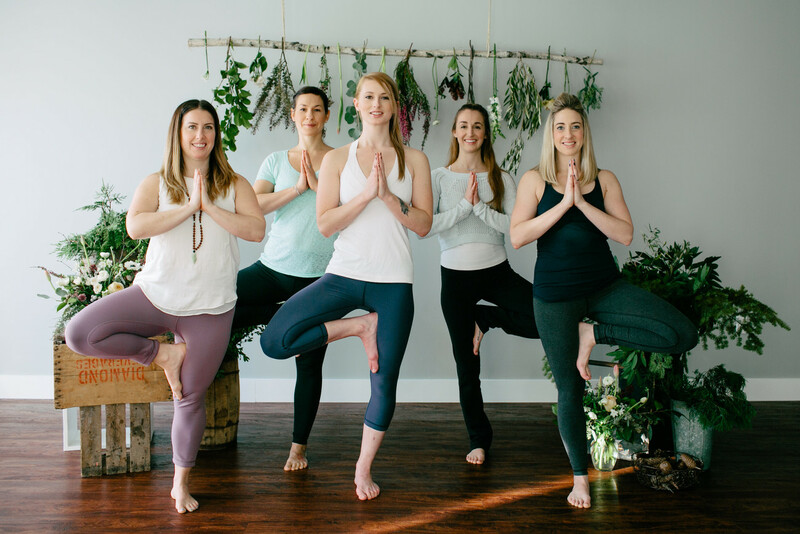 Helena McKinney of In Fine Feather Yoga has always had a passion and knowledge for movement, but through yoga she has discovered how to move more mindfully and live more consciously. In 2012, Helena established In Fine Feather Yoga in Hamilton after receiving her Teacher Training certificate. 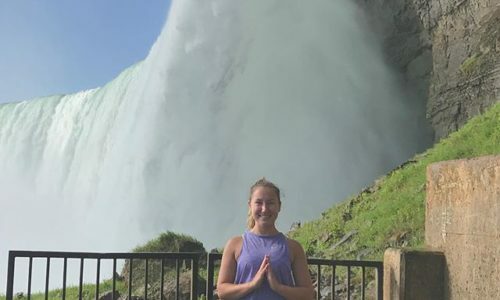 Over the past two summers, Helena and her talented team of instuctors have been an integral part of the Namaste Niagara program and we are excited to welcome them back for another exciting summer of yoga at Journey Behind the Falls! Niagara Parks is committed to sourcing its ingredients from right here at home, that’s why all five Niagara Parks restaurants are proudly Feast On certified by the Culinary Tourism Alliance. Following each class, guests will have the opportunity to enjoy brunch inside one of our restaurants on the Niagara Parkway. Savour favourites like Belgian Waffles with seasonal berries and Chantilly Cream, Eggs Benedict with Bacon and Country Sausage, or a variety of artisan breads and pastries and discover why local food is such an important part of the Niagara Parks story.